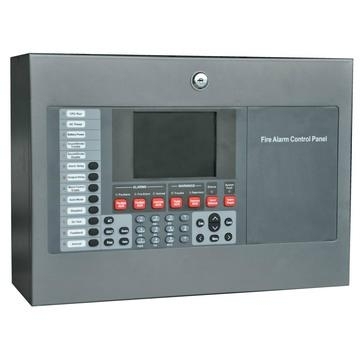 The fire alarm control panels are compact, cost effective, intelligent addressable FACPs (Fire Alarm Control Panels) with an extensive list of powerful features. The panel is an analogue addressable fire detection and alarm control panel capable of covering a maximum of 2 to 24 loops and 198 devices per loop. Maximum 64 panels can be connected into a network based on CAN network by internal netword card(optional). Any number of devices can be allocated to any zone ensuring that any system configuration can be easily accommodated. 4F, Building B1, XinHaoSheng High-Tech Park, YongHe Road, FuYong Town, Baoan District, Shenzhen, China.